With the popularity and development of autonomous driving technology, Lidars ask for higher precision mini optical components. Tempotec is a qualified manufacturer offering high-quality optical components for Lidars with low cost. 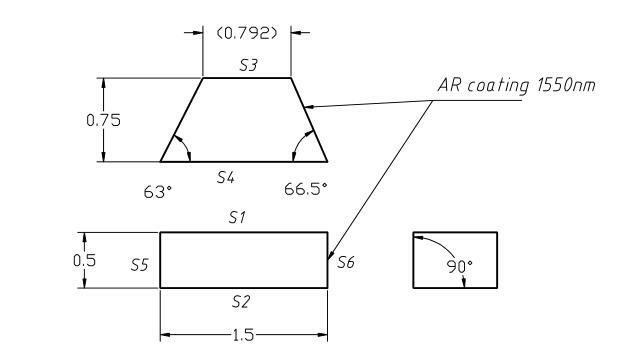 The following are classical solutions for Lidar optical system. For all kinds of Mini Optical Components , the smallest size we can supply is 0.8mm. Split Ratio(R:T): 10:90, 30:70, 50:50, 70:30, or 90:10,etc. 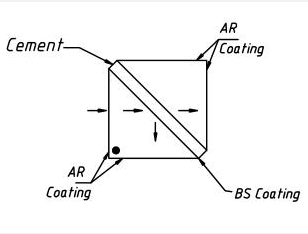 AR-coatings: on all input and output face. 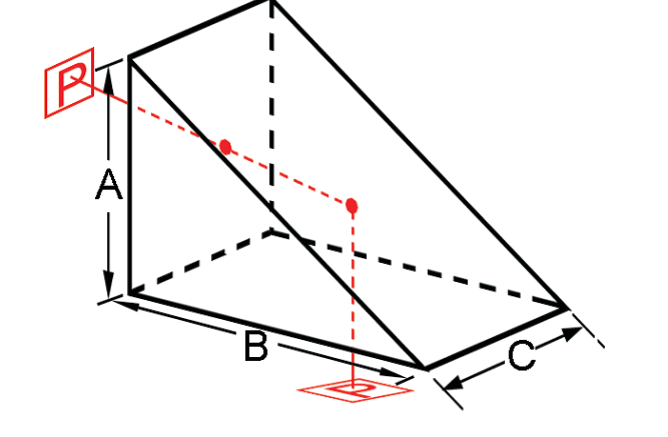 These two prisms can expand or contract the beam in one direction without any changes in the other direction. 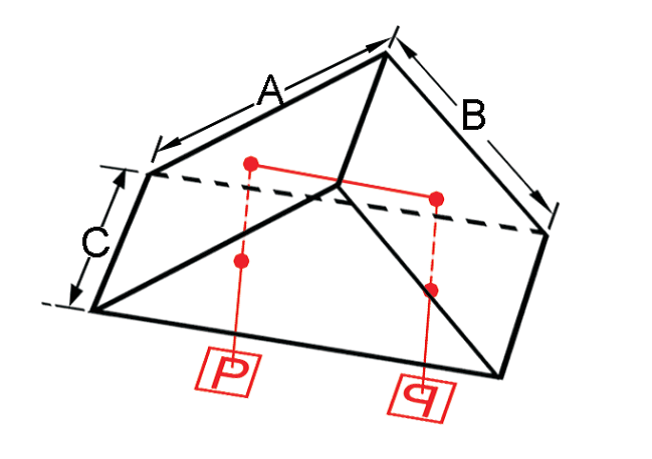 By adjusting the angles among the incident beam and two prisms, the shape of the beam can be changed. 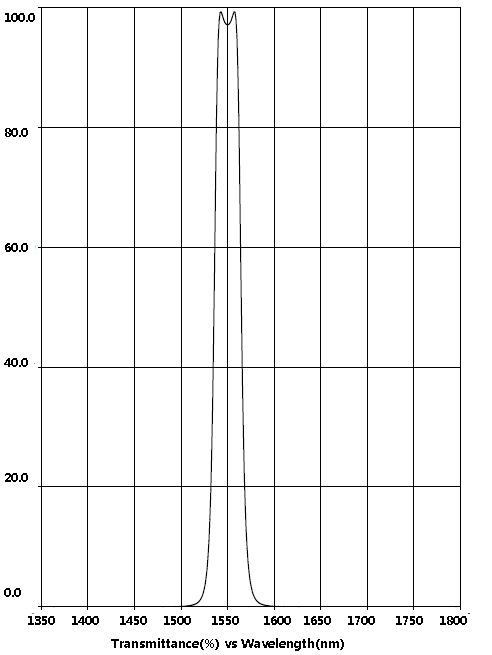 It is very easy to turn elliptical beam into circular beam. After dielectric HR coating, the mirrors have very high reflection for specified single wavelength or broadband wavelength. For laser application, the mirror surface has been coated with very high reflection (general >99.8%) at the laser wavelength. 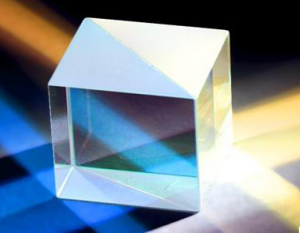 A Right-Angle Prism is used as a mirror to deviate light through 90 degree, and also as a retroreflector to deflect light through 180 degree by total internal reflection. Dove prism has two applications. The main application is used as a rotator. It can rotate an image but without deviating the beam. And when the prism is rotated about the input parallel ray through some angle, the image rotates through twice that angle. It is very important that the application must be used with parallel or collimated beam and the large square reflective surface should be kept very clean. Another application is used as a retroreflector. 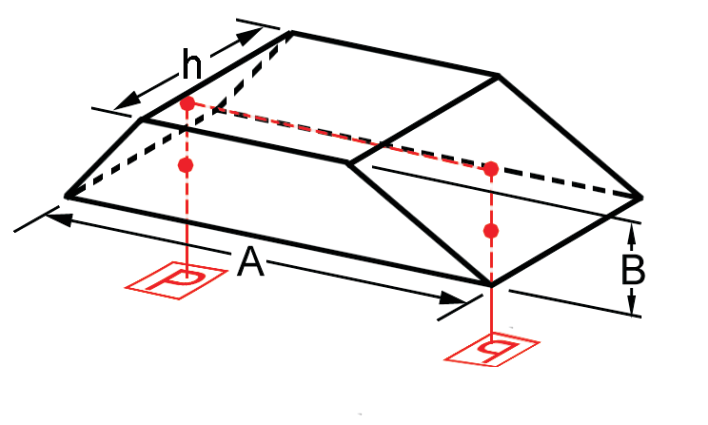 For this application it performs as a porro prism. Customers' specific designs are available! Other optical components can be available according to your requests.